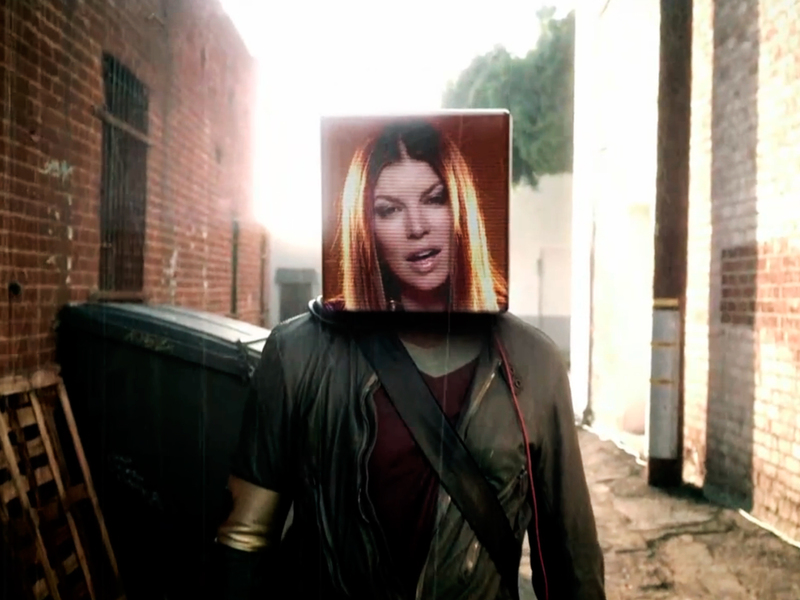 The Black Eyed Peas - The Time, watch music videos from youtube for the song The Black Eyed Peas - The Time. The chorus of "The Time (Dirty Bit)" samples and interpolates "(I've Had) The Time of My Life", originally performed by Bill Medley and Jennifer Warnes in the 1987 film Dirty Dancing. In the chorus, the line "Yes I swear it's the truth" was changed to "And I swear this is true". The song features group members will.i.am, apl.de.ap, Taboo, and Fergie singing and rapping over a dance and techno beat. The song's beat is very similar to that used in Canadian house music producer deadmau5's work. After will.i.am tweeted: "Who wants me to drop the new Black Eyed Peas single from The Beginning earlier than we should???" he posted the song on dipdive.com. Group member Fergie noted the song's coincidental relation to Dirty Dancing actress Jennifer Grey's appearance on Dancing with the Stars: "... that song reminds me of [Grey] and Dirty Dancing and that whole time". Despite the obvious double entendre, the stochastic interjections of the phrase dirty bit seem to refer to the computer engineering use of this term (cache data that needs to be written back to primary store) especially in light of the tech-themed music video.